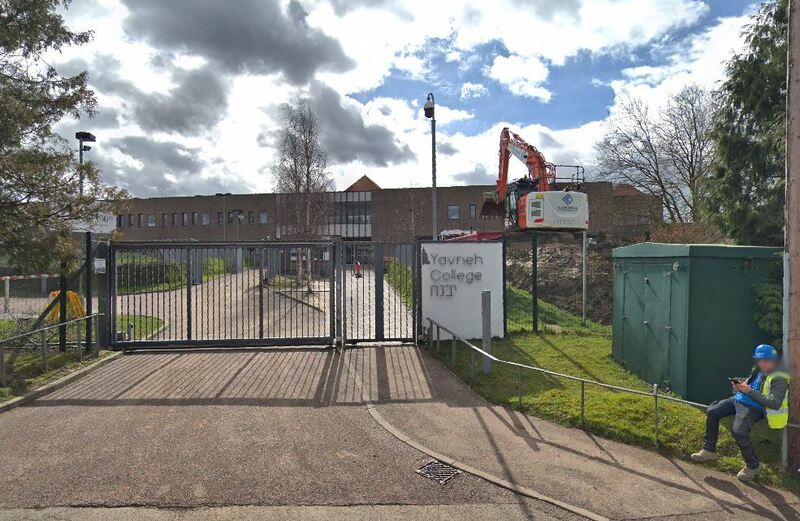 Yavneh College has confirmed it will open a one-off bulge class for the next academic year to offer an additional 30 places in Year 7. 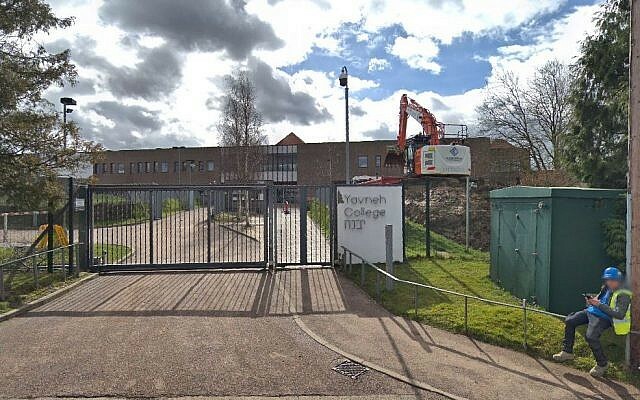 The Borehamwood school, situated in one of the largest Jewish communities in the UK, made the decision in response to growing demand for places. A spokesperson for PaJeS, a division of the Jewish Leadership Council, said the organisation was “delighted” by the news. “It is an important decision that will help ease the waiting lists across all the schools in North West London,” she added. But PaJeS said it remained “concerned” about the growing need for places in schools across the community.